Thought I would let all the "fly tyers" and "want to be fly tyers" know that we will meet this Tues.( Sept 6th) at 6:00 PM at Nacoochee Methodist Church on Highway 17 in Sautee. 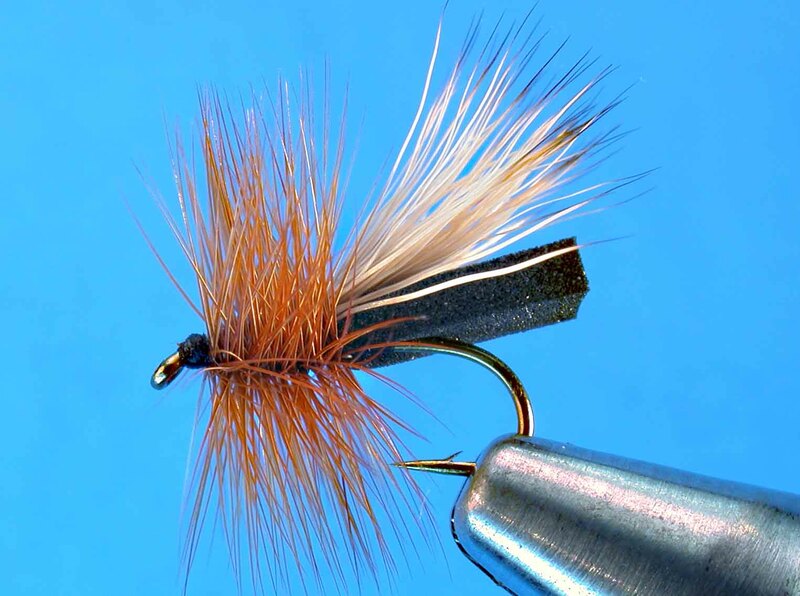 This month we will be using dubbing loops to tie some basic flies that catch fish--if there are any left after this hot summer. Everyone is invited and tools and material will be provided. Hope to see you in church.